On October 1, 2013, Her Majesty Queen Elizabeth II opened the £110 million NHS Grampian Emergency Care Centre, at Aberdeen Royal Infirmary’s Foresterhill campus in Aberdeen, Scotland. 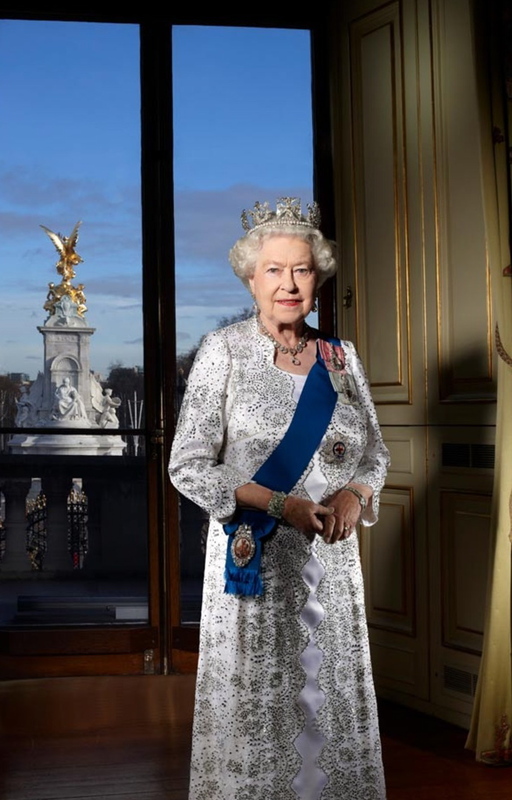 Her Majesty also opened the Queen Elizabeth Theatre at the International School of Aberdeen according to the British royal court. Click here to watch a video news report from STV. 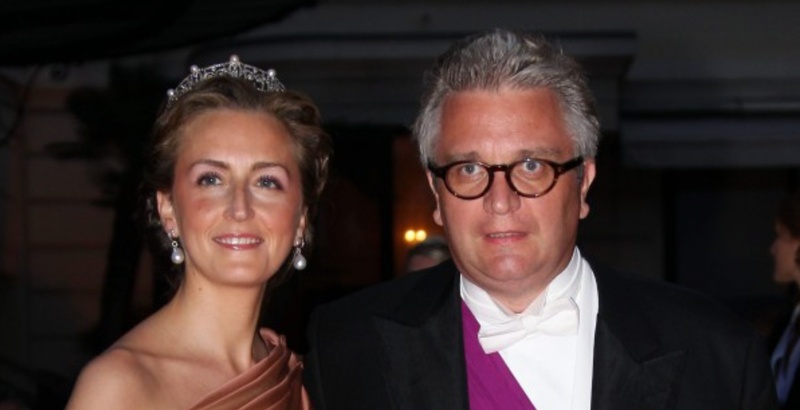 TRHs Prince Laurent and Princess Claire of Belgium Visit Résidence Paloke. On October 1, 2013, Their Royal Highnesses Prince Laurent and Princess Claire of Belgium visited “…Résidence Paloke, a rest home in Molenbeek-Saint-Jean, in celebration of Journée Internationale des Personnes Âgées (International Day of Older Persons)…” according to the Belgian royal court. 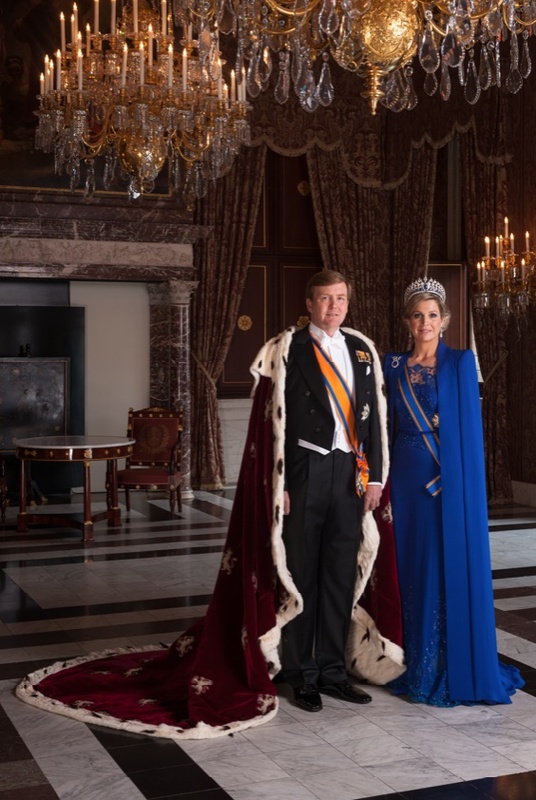 Their Majesties King Willem-Alexander and Queen Maxima of the Netherlands Host a Gala Dinner. On the evening of October 1, 2013, Their Majesties King Willem-Alexander and Queen Maxima of the Netherlands hosted a gala dinner at Paleis Noordeinde in honor of the President of Israel, Shimon Peres, four-day visit to the Netherlands. His Majesty King Juan Carlos I of Spain has been discharged from the Hospital Universitario Quirón in Madrid this afternoon. Prior to his release Ms. Lucía Alonso, managing director of the hospital, held a press conference regarding His Majesty’s condition. Overall, the old king is recovering quite well. His Majesty King Juan Carlos I had surgery on his artificial left hip, which developed an infection, and was replaced with a new one on September 24, 2013. 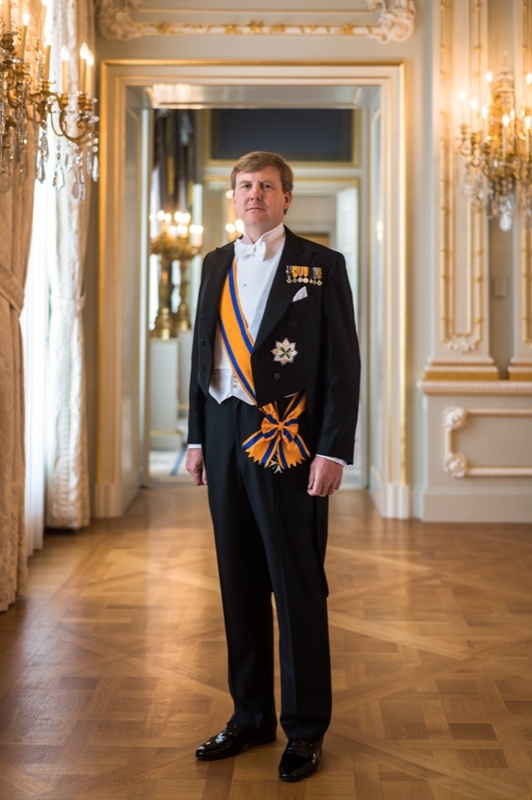 News Regarding His Majesty King Willem-Alexander of the Netherlands. On Tuesday, October 1, 2013, His Majesty King Willem-Alexander of the Netherlands attended a symposium in celebration of the 175th anniversary of the Hoge Raad der Nederlanden (Supreme Court of the Netherlands) in Den Haag. On Tuesday, October 1, 2013, Her Majesty Queen Margrethe II and His Royal Highness Prince Henrik of Denmark accompanied by Their Royal Highnesses Crown Prince Frederik and Crown Princess Mary of Denmark, Their Royal Highnesses Prince Joachim and Princess Marie of Denmark and Her Royal Highness Princess Benedikte of Denmark attended the opening of Folketingets (Parliament) at Christiansborg Slot in Copenhagen. 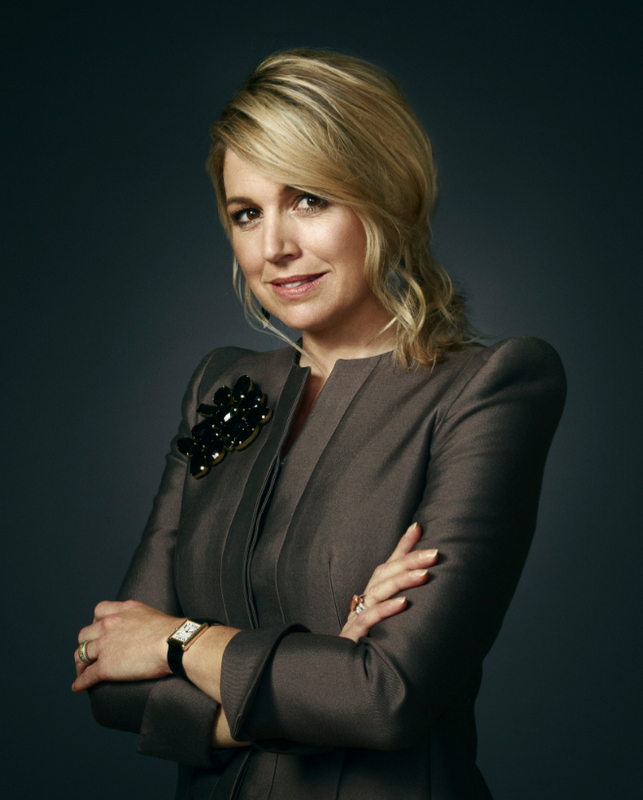 On Tuesday, October 1, 2013, Her Majesty Queen Maxima of the Netherlands participated in the opening of the 3rd Edition of the Pensioen3daagse, “…an initiative of the national platform of the Wijzer in geldzaken…” in Utrecht.